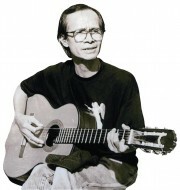 The Province’s Criminal Police Department conducted necessary procedures to return the lost property to Mr. Hidenori Ushio, a visitor from Japan. 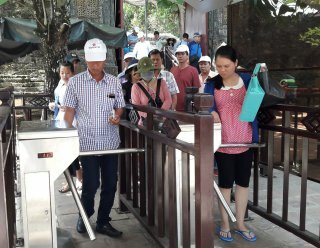 According to the report of the Provincial People's Committee, in the first four months of 2018, the total number of visitors to Thua Thien Hue was estimated at 1,884,000; in which, international visitors increased by nearly 13% to 757,000. 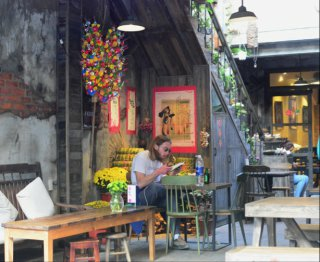 Hue Festival 2018 is coming very near, tourism businesses have been deploying and promoting many tours associated with the Festival to serve visitors. 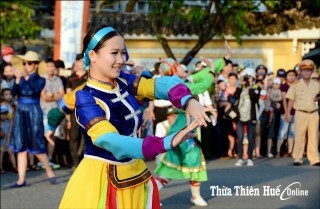 At the last moments of the year of Dinh Dau, when local people were busy preparing for trays of offerings and Tet sweet treats, all corners of Hue were filled with spring atmosphere; many international visitors in Hue also join the vibrant celebration to welcome the new year of Mau Tuat 2018. 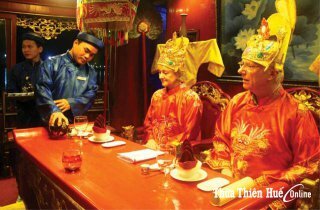 Realizing many unique values of Thua Thien Hue Tourism, Nguyen Dinh An – the Director of Tourism Joint Stock Company Hue Cua Ta (‘Our Hue’) – choose to “touch the hearts of visitors” by providing services of royalty-related experience. 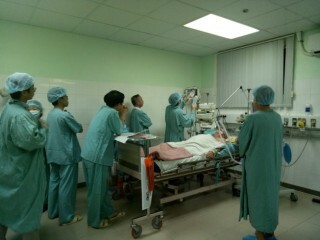 Doctors at Hue Central Hospital have successfully rescued a French visitor who suffered cardiac arrest. 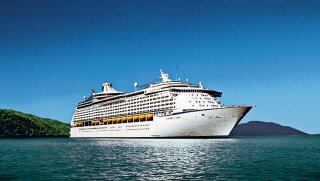 On August 29, the high-class cruise ship Voyager of the Seas departing from Hong Kong brought more than 4,000 visitors (from the USA, Canada, the UK, France, China, Hong Kong,…) and the crew to Chan May port. 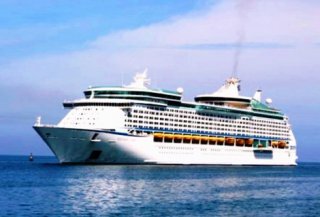 On the morning of August 13, the five-star Voyager of the Seas ship brought 3,000 visitors, mostly from Western European and Northeast Asian countries to Chan May port (Thua Thien Hue). 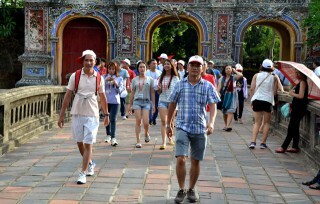 The number of visitors to Hue in July was 372,800 arrivals, increasing by 27.24% over the same period of last year.